Increase efficiency and productivity with organizational tools. No need to sort through complex task management screens to see the tasks specific to each creative resource. 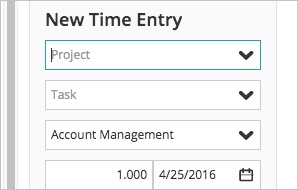 Simplify the process with task management screens that show you only what you need - or want - to see. Multiple versions of calendars and to-do lists can be confusing and non-productive. Unify it all with a system that allows everyone to access and share the uniform lists and calendars. Take charge of version control by sharing documents and files with just a few clicks. 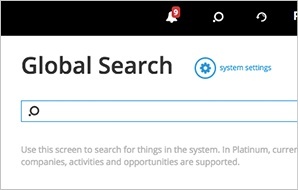 That allows your team to work faster and more effectively, without searching for the latest docs. 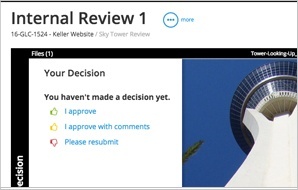 Keep all feedback across multiple rounds, and turn change requests into to-do items that notify appropriate resources. 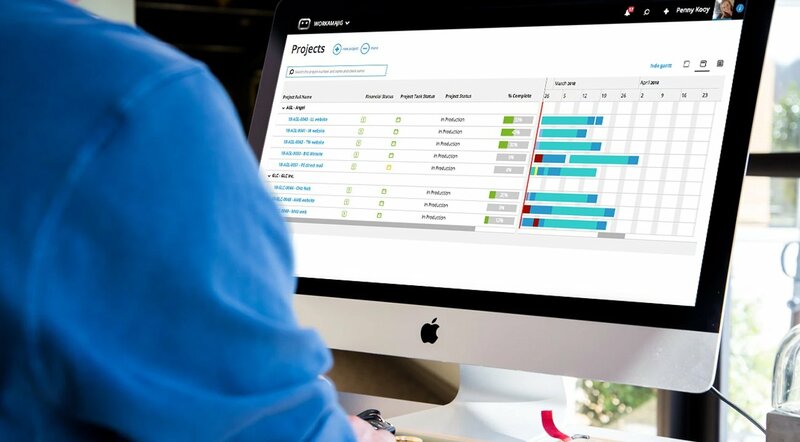 Spend time on projects, not timesheets, thanks to automated functionality that fills them out for you. 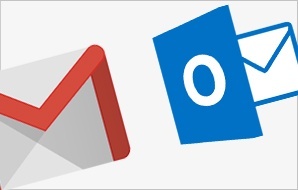 Combine your most-used tools without a hiccup, by integrating your Outlook and Google calendars to track resource availability.